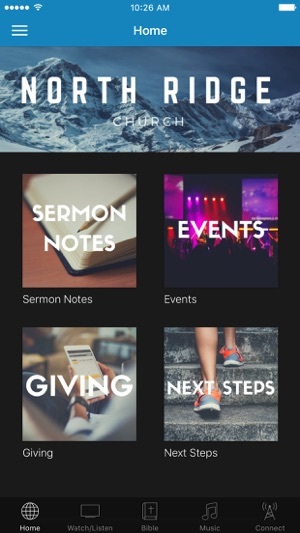 Welcome to the official North Ridge Church App! This app is loaded with all kinds of interesting content to keep you up-to-date and fully plugged in to life at North Ridge. Share it with friends via Facebook, Twitter, or email. 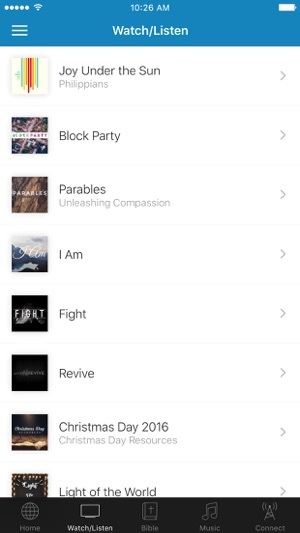 The North Ridge Church app was developed with the Subsplash App Platform. 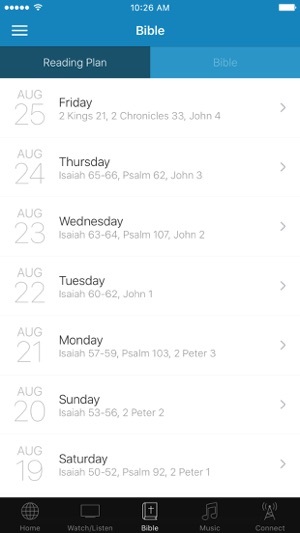 This is a great app from an amazing church.